As the top auctions and fairs take their summer break there are still opportunities to view stand-out art and antiques at museums and galleries across the country. Here Hannah Stokes selects seven from London to Edinburgh. CRW Nevinson ‘A Dawn’, 1914-1916 © The Trustees of the British Museum. Taking place at the British Museum in London, this free display features never before seen works by artist Christopher Richard Wayne Nevinson as it commemorates the centenary of his gift of 25 of his prints to the museum in 1918. 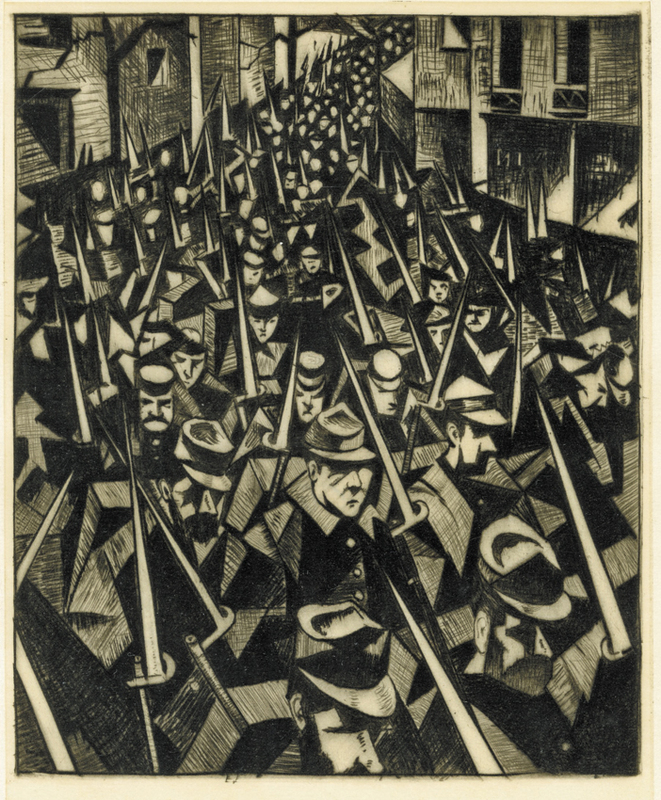 Nevinson worked almost exclusively with prints, most notably using the medium to convey the horrors of war that he witnessed when he volunteered as an ambulance driver. On display at the British Museum are works such as The Doctor (1916), which documents the treating of wounded French and German soldiers during the First World War. With the work on show spanning from Nevinson’s student days in the 1900s through to the 1920s at the height of his critical success. CRW Nevinson: Prints of War and Peace is on display at the British Museum from July24-September 13 2018. Free Entry. 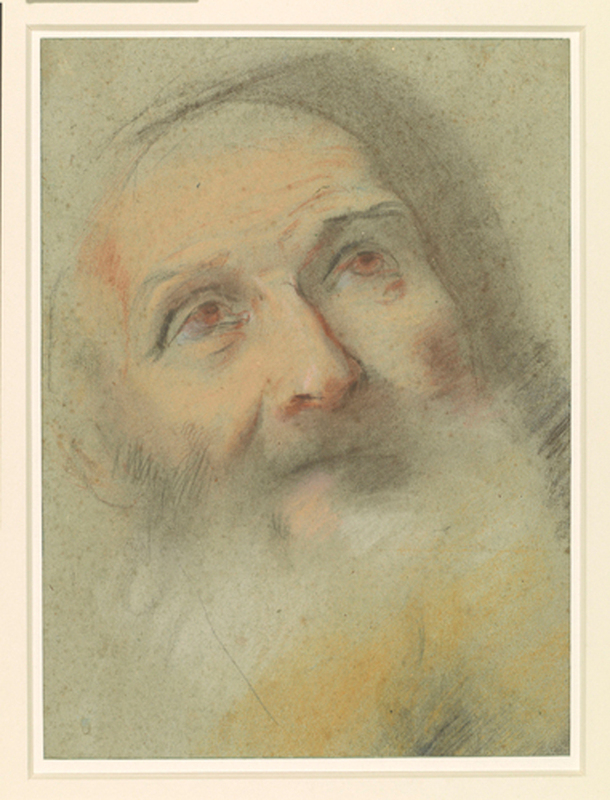 Federico Barocci, ‘The head of an old man’, c.1575, Royal Collection Trust / © Her Majesty Queen Elizabeth II 2018. The first exhibition in a new partnership between the Barber Institute and the Royal Collection Trust, Drawn to Perfection looks at the importance of drawings in the artistic process. Featuring a variety of works on paper by masters such as Bernini and Poussin, the exhibition is curated by students from the University of Birmingham’s MA Art History and Curating Course. Drawn to Perfection is on display at the Barber Institute in Birmingham from 15 June to 23 September 2018. Free Entry. 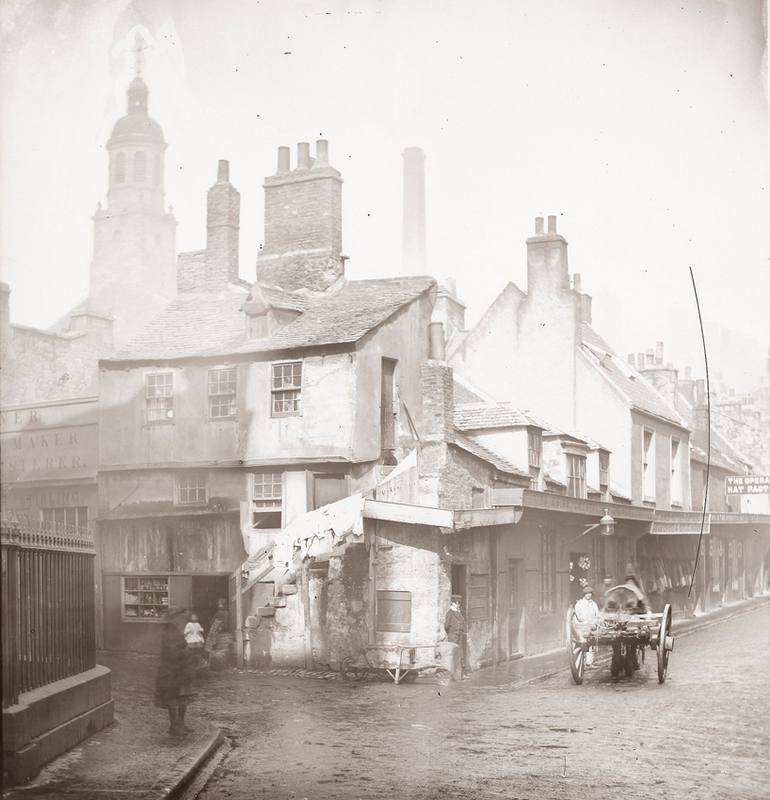 Thomas Vernon Begbie, Cowgate Port Edinburgh from the South, c. 1857-1860. From City Art Centre in Edinburgh. Highlighting the key role Scotland has played within the history of fine art photography, this free display showcases the development of the medium in Scotland from the 19th century to the present day. Using images taken from the City Art Centre’s photographic collections, the exhibition features a variety of past and contemporary work from photographers such as David Octavius Hill and Robert Adamson, Thomas Begbie and Maud Sulter. In Focus: Scottish Photography is on display at the City Art Centre in Edinburgh from July 7, 2018-May 12, 2019. Free Entry. Francisco Goya Y Lucientes, Bobalicón (Silly Idiot), (detail), 1864 Manchester Art Gallery and William Hogarth (1697-1764), The Enraged Musician (detail), 1741 The Whitworth, The University of Manchester. The first exhibition to show the two artists’ works together, this exhibition features prints made by Francesco José de Goya Lucientes (1746-1828) and William Hogarth (1647-1764). Both artists lived through periods of warfare, and both tackled a variety of societal issues in their prints such as poverty, homelessness, corruption and racism that were present in their respective countries. Comprised of a hundred prints taken from the collections of the Whitworth and the Manchester Art Gallery, this exhibition allows the visitor to compare Goya and Hogarth’s often shocking depictions of their ‘dysfunctional societies’ whilst also causing us to reflect on our own. Prints of Darkness: Goya and Hogarth in a Time of European Turmoil is on display at the Whitworth in Manchester from 7 July 2018 to August 2019. Free Entry. A trophy head from Asante, c.18th/19th century © Wallace Collection. The Wallace Collection has opened its new £1.2m exhibition space by celebrating 200 years since the birth of its founder, Sir Richard Wallace, with a new display entitled Sir Richard Wallace: The Collector. Featuring twenty works of art collected by Sir Richard, the exhibition emphasises the valuable contribution he made to the Wallace Collection prior to his death in 1890. 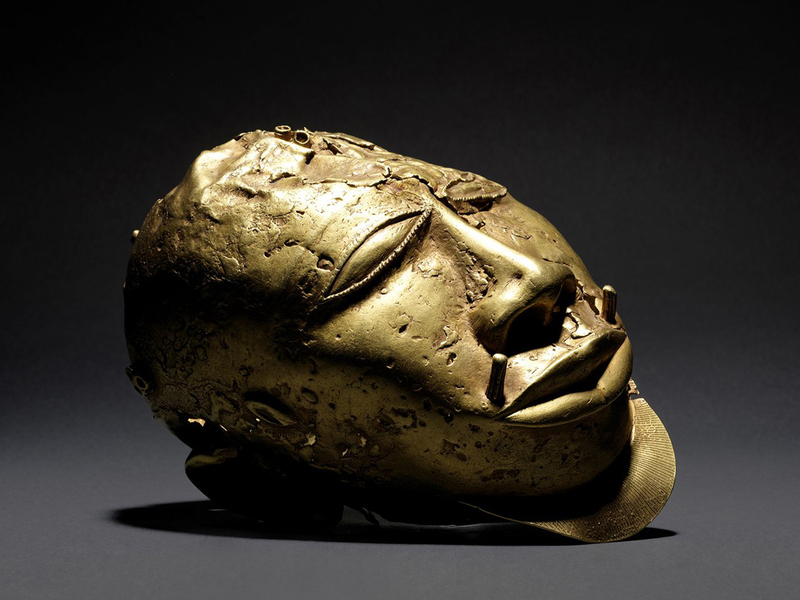 The exhibition, ranging from armour to wine cups, indicates Sir Richard’s diverse taste with highlights including a gold trophy head from the Asante Kingdom and a statue of an ostrich with a horseshoe in its mouth, made by the Augsburg silversmith Elias Zorer. Sir Richard Wallace: The Collector is on display at the Wallace Collection in London from June 20, 2018-January 6, 2019. Free Entry. 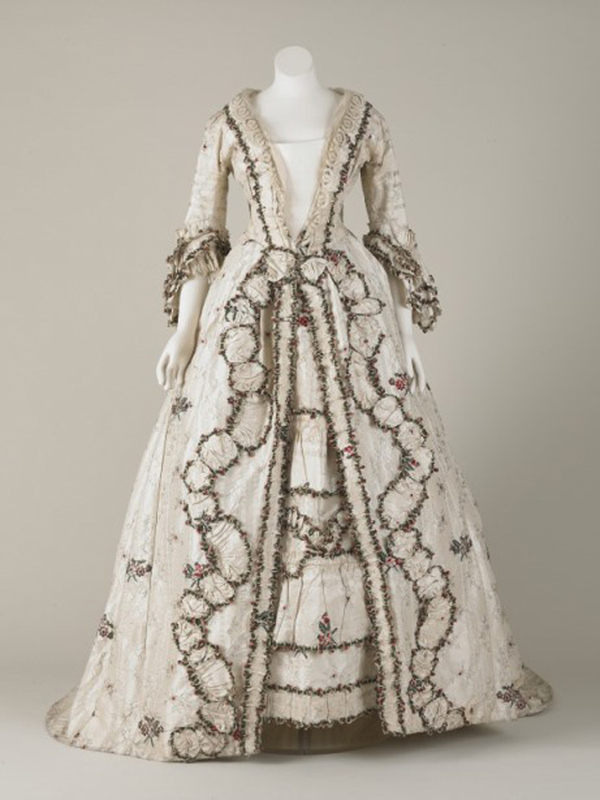 An 18th century dress which is part of the display at the Walker Art Gallery in Liverpool in its ‘Dressed to Impress: Fashion in the Eighteenth Century’. Featuring a collection of 18th century fashion items, Dressed to Impress: Fashion in the Eighteenth Century aims to show what fashion can teach us about the social issues of the past. Comprised of 13 costumes as well as accessories, the exhibition largely focuses on the changing attitudes towards both male and female bodies, and the role clothing played in perpetuating certain body ideals. On show will be items once worn by the middle classes, such as formal dresses and shoes for women and embroidered waistcoats for men. Also on display will be a rare pair of men’s stockings with padding specifically included to accentuate the calf area, thus highlighting the expectation of men at the time to possess shapely calves. Other items featured include two wallets, one of which would have been used by its owner, Liverpool merchant John Bridge, to keep money he earnt from his participation in the transatlantic slave trade. Dressed to Impress: Fashion in the Eighteenth Century is on display at the Walker Art Gallery in Liverpool from August 4 2018 to spring 2020. Free Entry. A image from the ‘ Century of Women in Chinese Art’ at the Ashmolean Museum in Oxford. Featuring Chinese paintings made over the past 100 years, this display explores the representation of women in Chinese art, with a diverse selection of works showing the ways in which Chinese painters could, in their depiction of women, be inspired by a whole host of sources such as traditional literature and folk religion. The exhibition is hosted in the Ashmolean’s Chinese Paintings gallery, which is the only gallery in Britain built for the display of Chinese paintings. 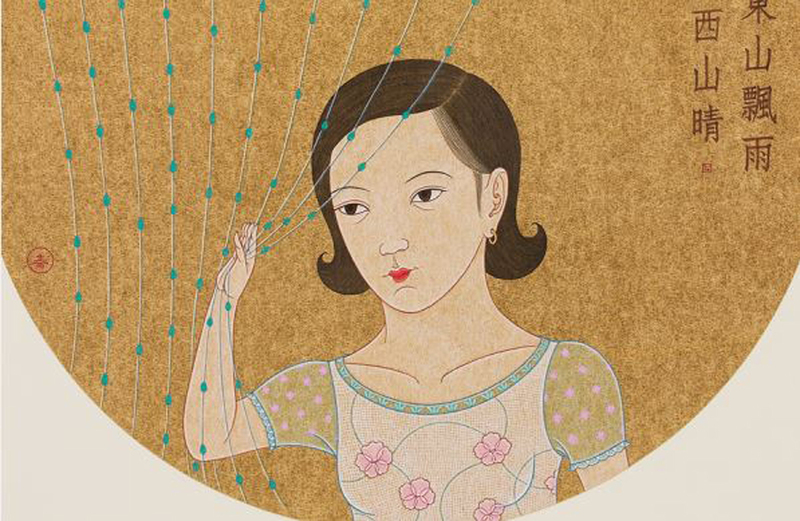 A Century of Women in Chinese Art is on display at the Ashmolean Museum in Oxford until October 7, 2018. Free Entry.